We know you have many options when it comes to hiring someone to care for your lawn, but don’t be fooled. 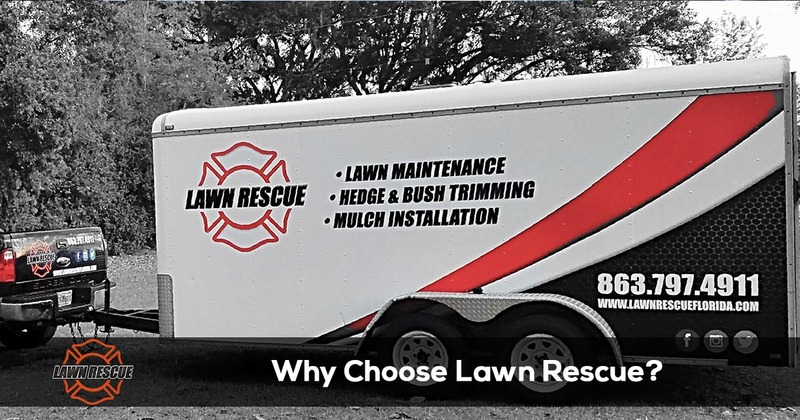 Not all lawn care and landscaping companies are created equal. Many companies have poor communication skills, try to rope you into contracts for services you do not need, say they are coming to service your lawn and never show up, or simply mow and go, with no concern for the quality of the job they have done. These are things you will not have to deal with when you hire Lawn Rescue for your lawn care needs. Contact us today and give us a try. We are sure you will be glad you did. 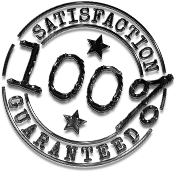 And remember, We Guarantee your Total Satisfaction. The 10 Best Reasons to Hire Us Instead of the Other Guys!